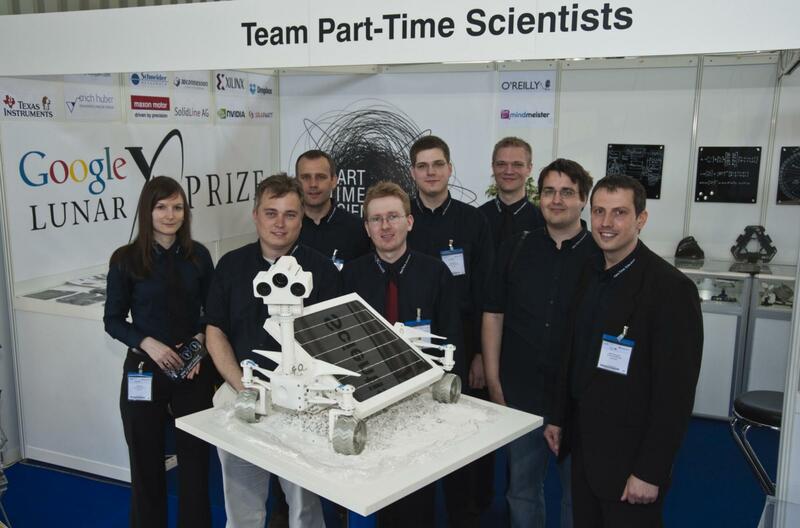 PTScientists was originally founded back in late 2008 to compete in the Google Lunar XPRIZE. 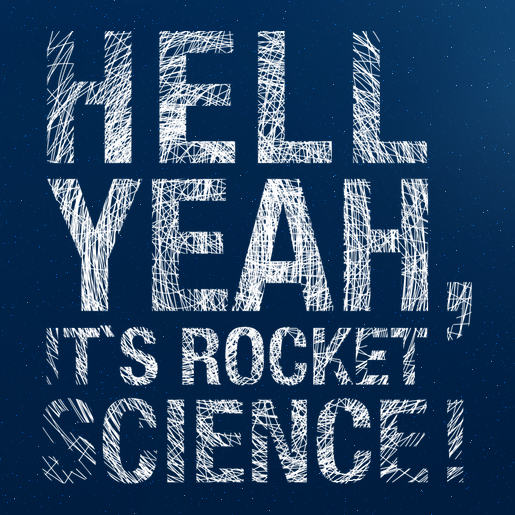 With a cry of “hell yeah, it’s rocket science!” Robert Boehme began assembling a small team of passionate space advocates and technical minds, as that’s where our story began. 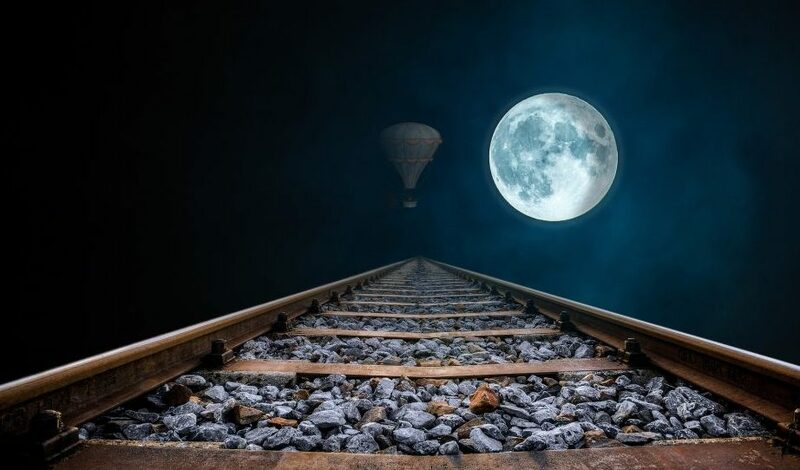 We’ve come a long way since then, and as the team grew, so did our ambitions, and we are now focused on developing a sustainable payload delivery service for the Moon’s surface and lunar orbit. Swiss running brand On is partnering with PTScientists to provide our team with their high-tech gear to keep us looking and feeling cool while we work and play! 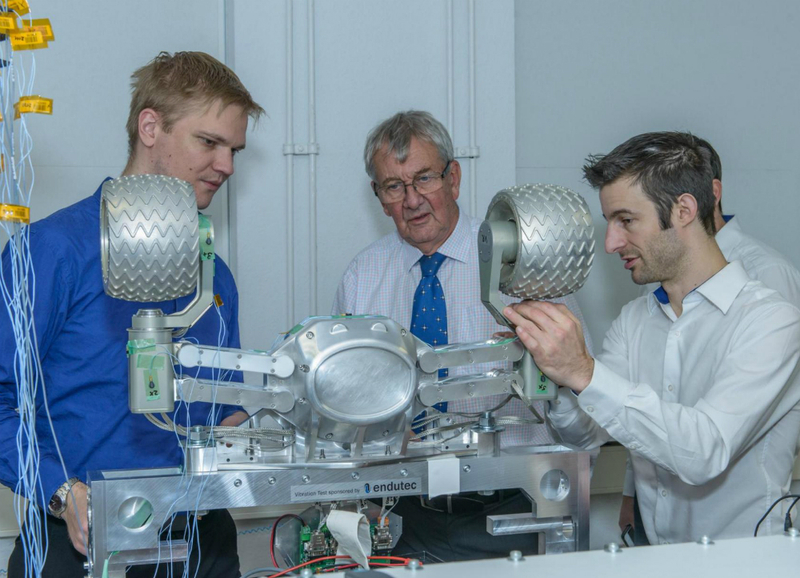 PTScientists selected as one of the commercial companies taking part in ESA’s innovative study to develop lunar missions that could make use of resources found on the Moon. Read more. 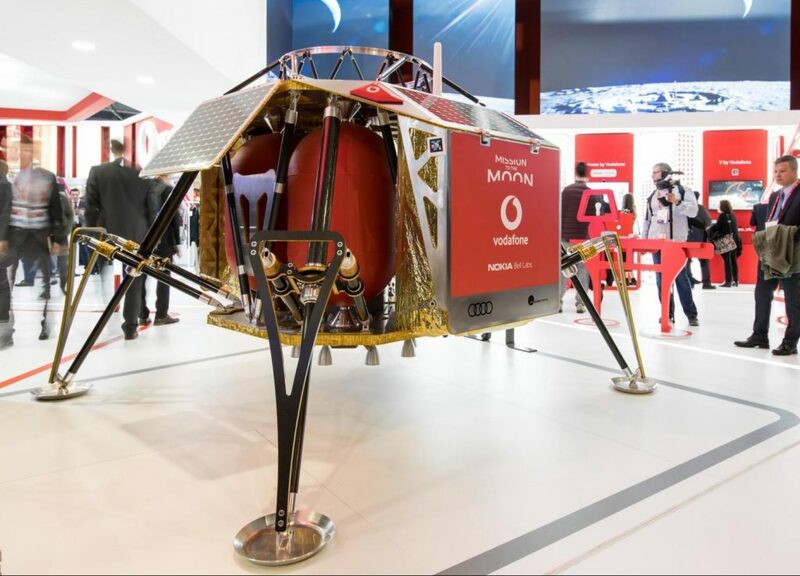 At the Mobile World Congress 2018, Key Technology Partner Vodafone announced that they are working with Nokia Bell Labs to create the lightweight, energy-efficient hardware required to create a 4G network on the lunar surface. 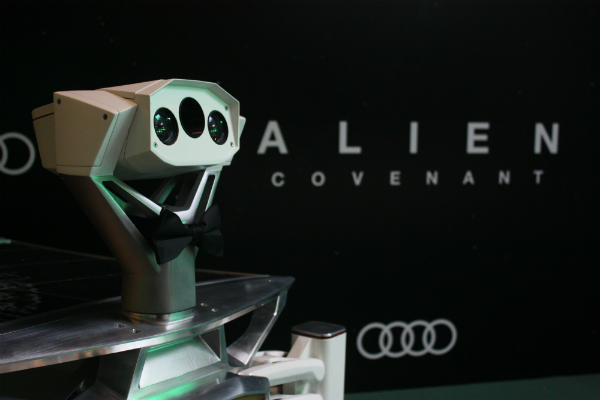 The Audi lunar quattro strutted its stuff at the global premiere of Alien Covenant in London, as we celebrated the release of the film that features our lunar rover! We took great delight in explaining that the ALQ is a real lunar rover, and not just a Hollywood prop! Completion of lunar test-bed construction at PTScientists HQ, complete with specially sourced volcanic soil to simulate lunar regalith (Moon dust!). 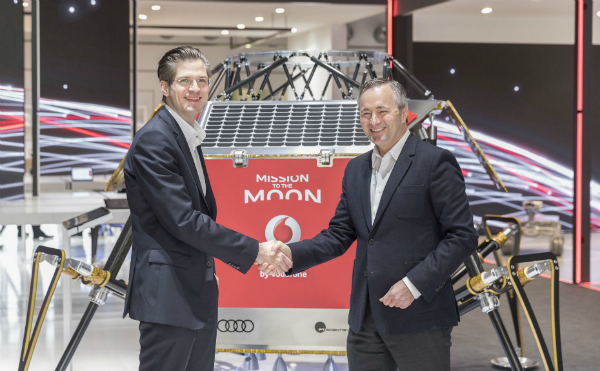 Partnership with Vodafone Germany announced at CeBit, and news released that we will work with them to put the first LTE base-station on the Moon. The base-station will allow us to stream live HD video of the rovers’ journeys on the lunar surface. 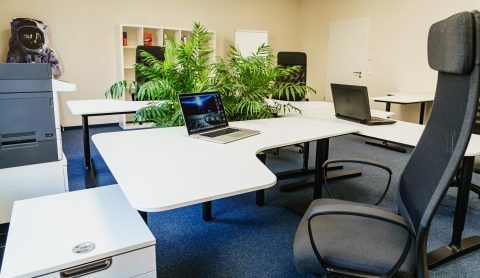 We out-grew out original headquarters so it was time to move into a new PTScientists HQ in Berlin Marzahn. 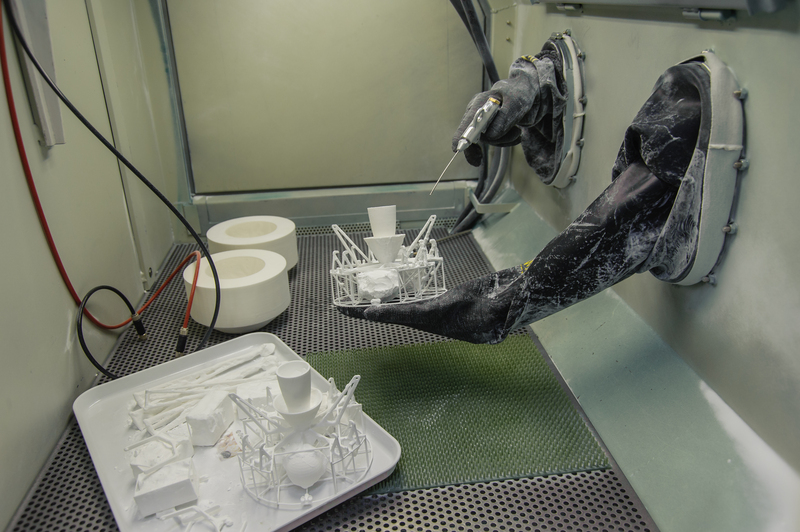 We have space for our Mission Control Centre, lunar test-bed, clean room and electronics labs, as well as enough office space for the team to grow. 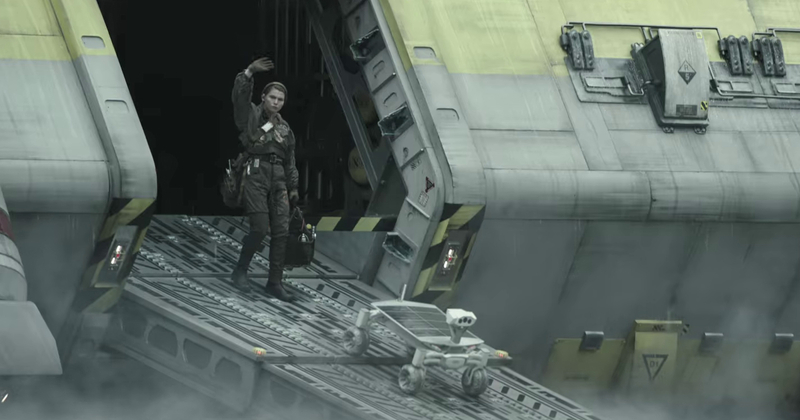 Rover driver Karsten Becker accompanied the Audi lunar quattro to New Zealand to take part in filming of Ridley Scott’s latest film in the Alien anthology: Alien Covenant. 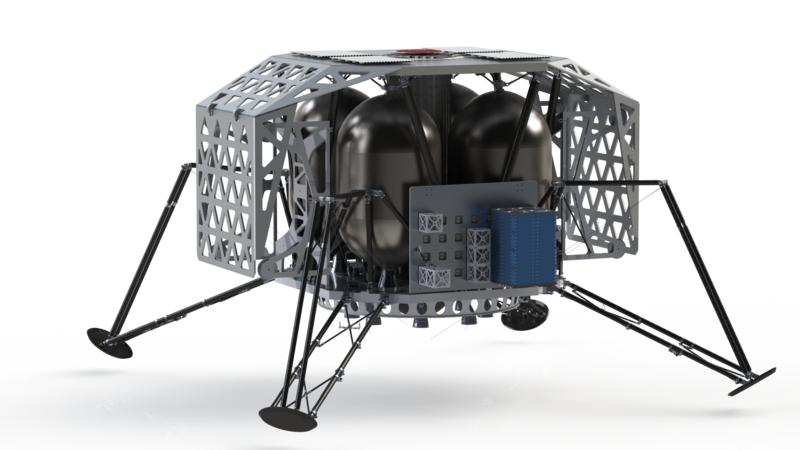 We presented our lunar lander ALINA – Autonomous Landing and Navigation module – at the International Leadership in Aerospace exhibition in Berlin. Testing the Audi lunar quattro in the heat of the desert in Qatar. The rover coped with the heat much better than we did! 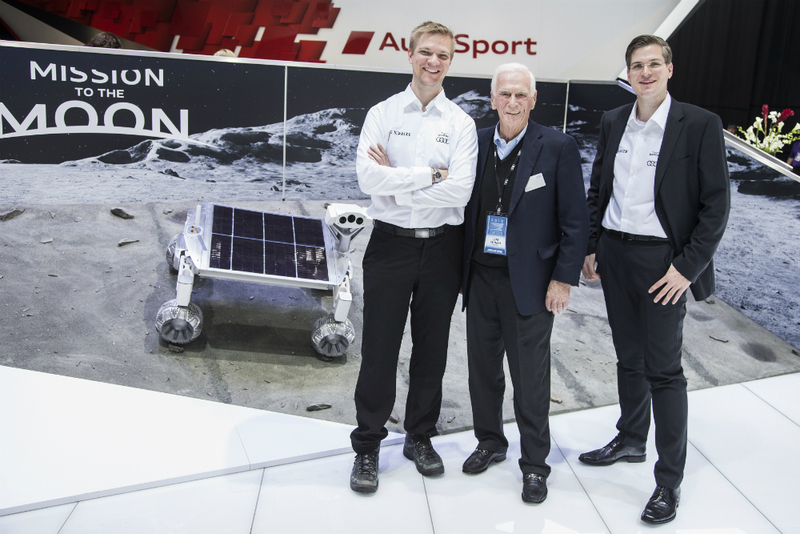 We unveiled the Audi lunar quattro, our fourth generation Moon rover with Apollo 17 Moonwalker Gene Cernan at the Detroit Motor Show. 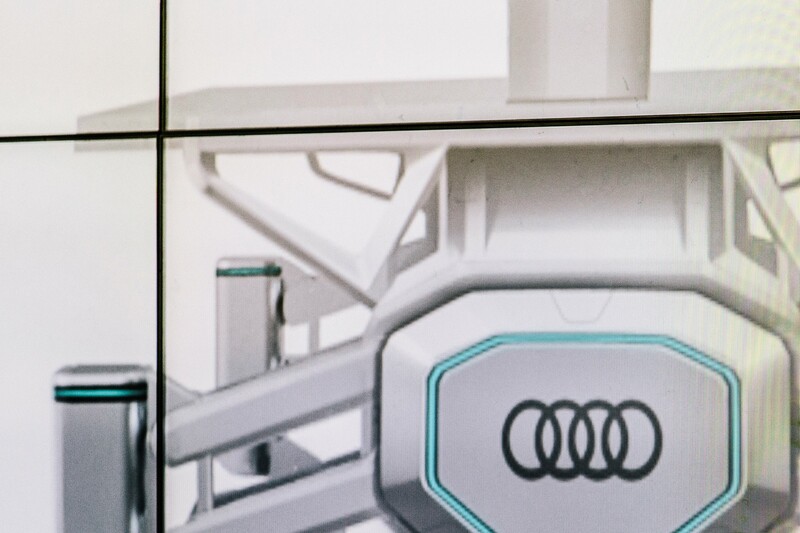 German automotive company Audi joined Mission to the Moon as a key technology partner, working with us to optimise the rover using metal 3D-printing technology and quattro technology. 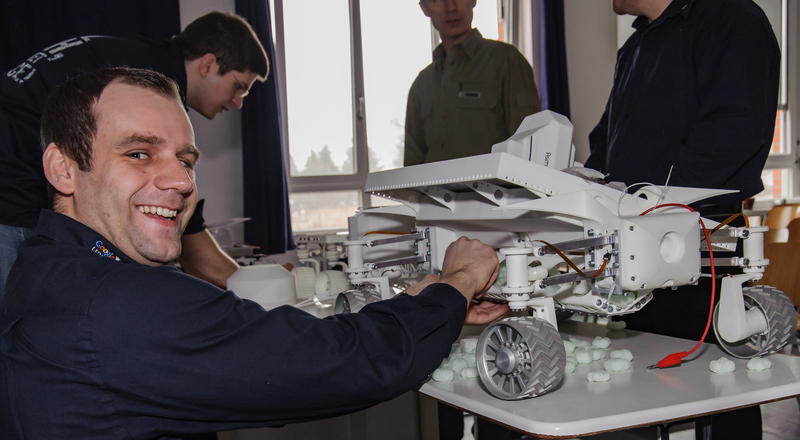 Development start Lander R2 “Verne” in cooperation with the space team of the Vienna University of Technology. 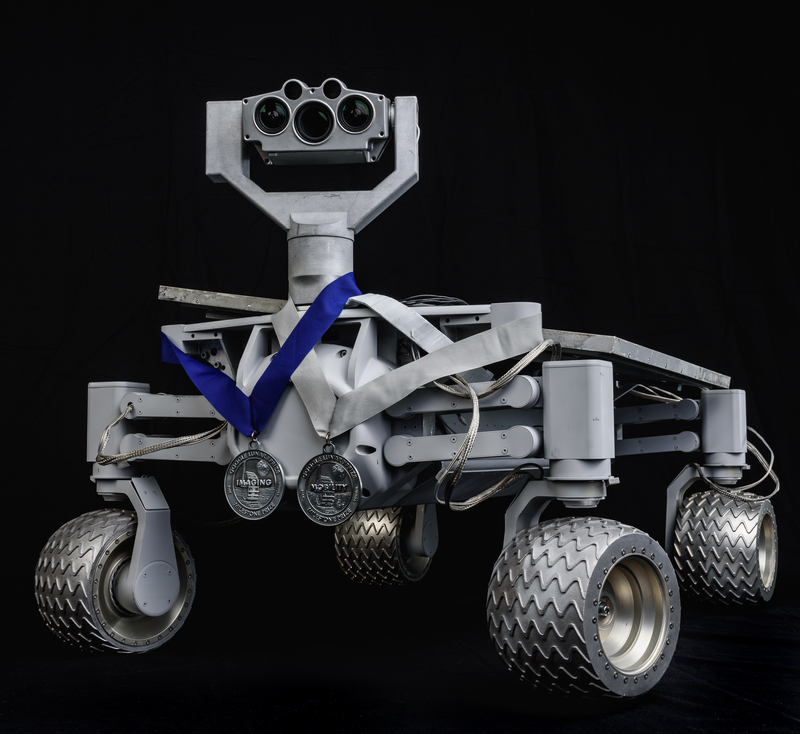 PTScientists win Google Lunar XPRIZE Milestone Awards for both the camera and rover categories. As well as medals, we took away winnings of $750,000! 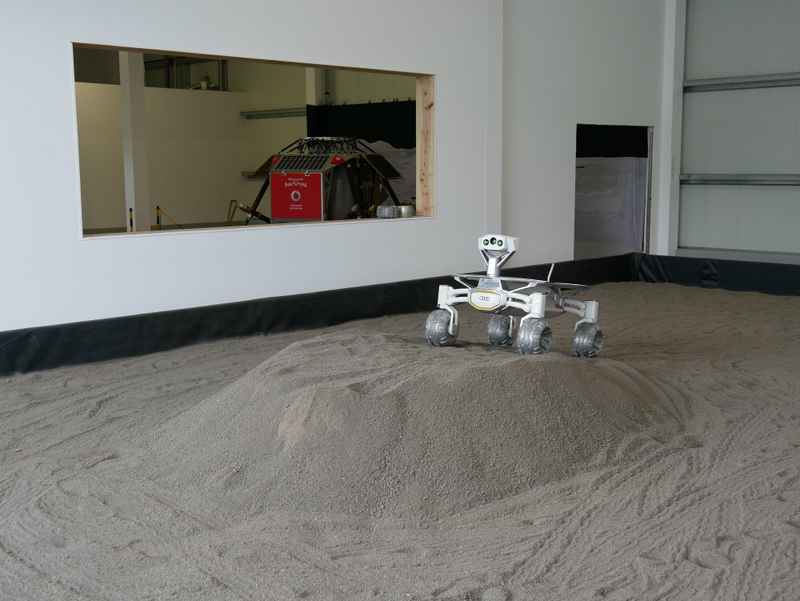 July-December 2014: Thermal Vacuum, rough terrain, vibration and camera tests for Asimov R3c, as part of the GLXP Milestone challenge – all tests successfully completed and the rover passed with flying colours! Development of Asimov R3C begins. Robert Boehme and Wes Faler hold the keynote presentation at the Nvidia developer conference. 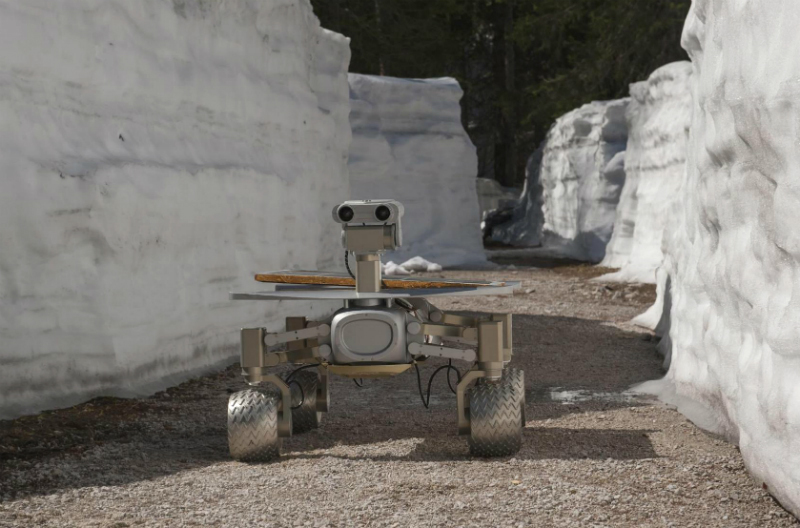 As part of a five-day Mars analogue mission conducted by the Austrian Space Forum, our Asimov R3 rover was put to the test in the King Arthur Dome of the Giant Ice Caves of Dachstein, Austria. 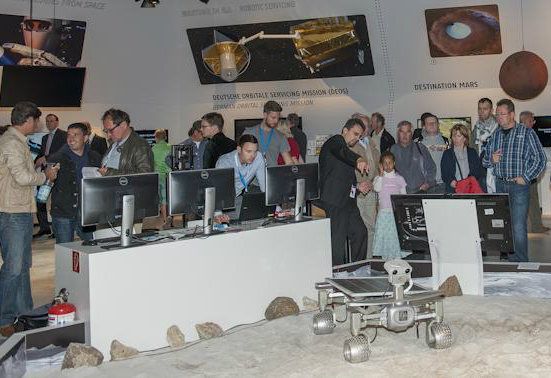 The German Space Agency and PTScientists presented the Asimov R3b at the Space Pavilion at the Innovation Leaders in Aerospace (ILA) exhibition in Germany. Initial development of our lunar landing vehicle, the R1 “Verne” lander, began. 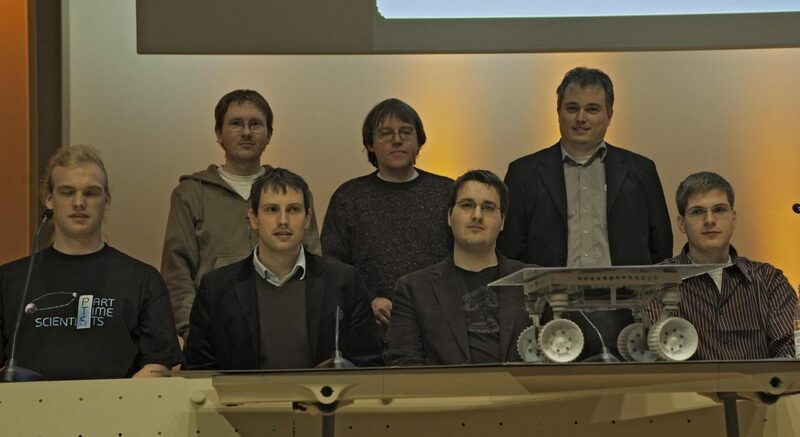 The Asimov R3a rover was presented at the German Space Agency and we discussed how the design could be optimised to become the Asimov R3b. 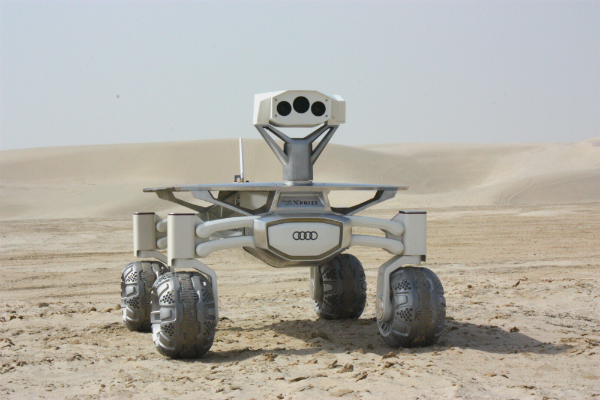 PTScientists began a technology partnership with DLR, the German Space Agency to work on rover development. We also began developing our third generation rover, the Asimov R3a. We presented our second generation rover, the Asimov R2, at Germany’s Innovation and Leadership in Aerospace Exhibition. Part-Time Scientists GmbH is founded as a company. 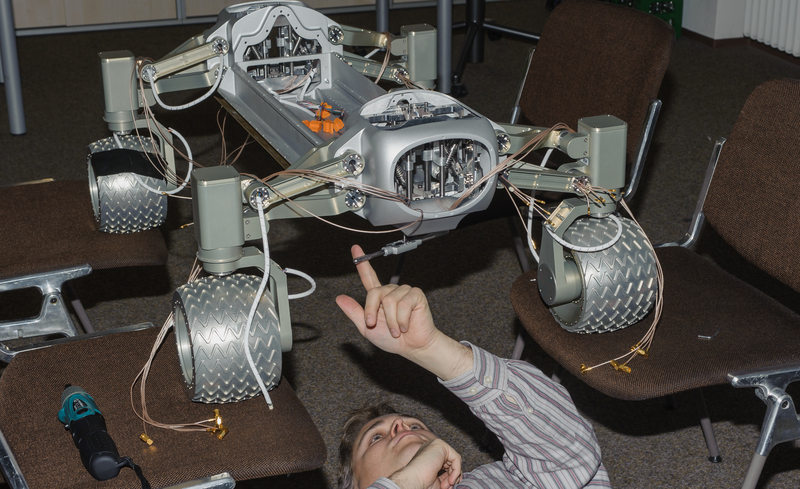 We begin development of our second generation rover – Asimov R2, named after famous sci-fi author, and creator of the ‘three laws of robotics’ Isaac Asimov. We also begin work on the Asimov R0 platform. 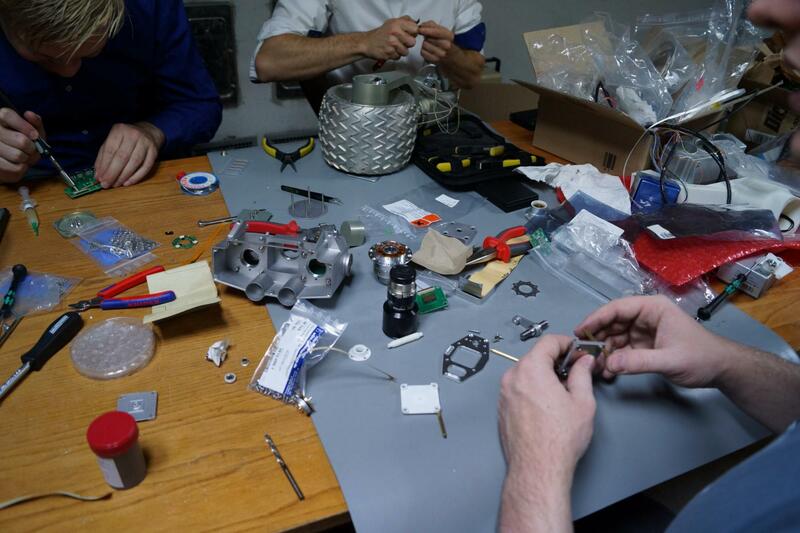 Team Part-Time Scientists officially register for entry to the Google Lunar XPRIZE. to find out more about PTScientists, Mission to the Moon and how you can secure a payload slot on one of our missions. You can also sign up for our newsletter and follow us on social media. PTScientists is a new-space company built on passion, technical expertise, and innovation. Our goal is to make space exploration accessible by bringing down the cost of missions and developing reusable space-based infrastructures to support future exploration, and inspire the next generation of engineers and scientists.